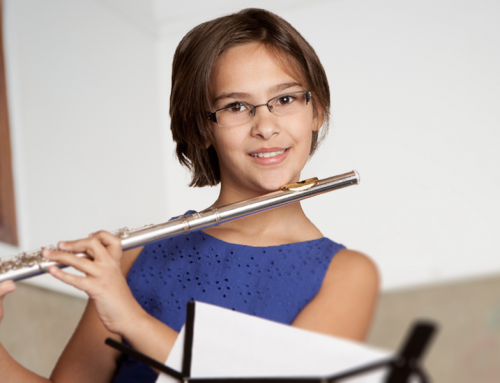 Mission: To promote the advancement and appreciation of the flute and flute playing throughout Southeast Michigan. 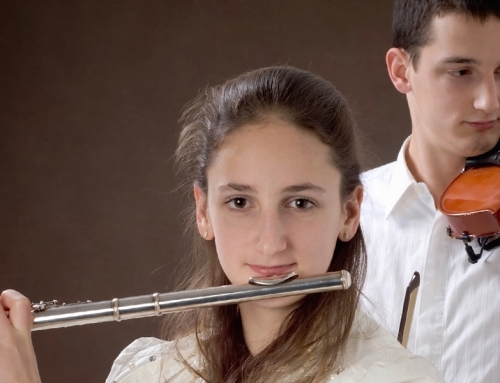 For enthusiastic high school, college, adult, amateur, and professional flutists! 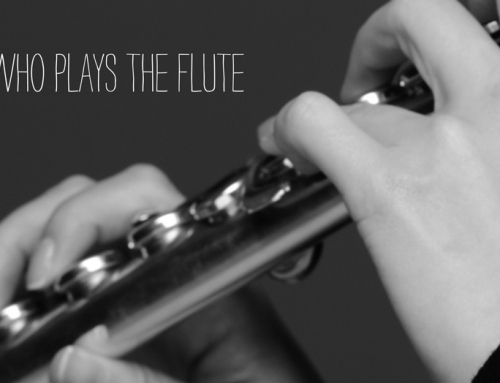 The Southeast Michigan Flute Association Flute Ensemble for enthusiastic high school, college, adult, amateur, and professional flutists. Performance opportunities include a performance at SEMFA’s Annual Festival each year as well as other appearances throughout Southeast Michigan. New members accepted on a rolling basis. Contact Gail Green if you are interested in joining. 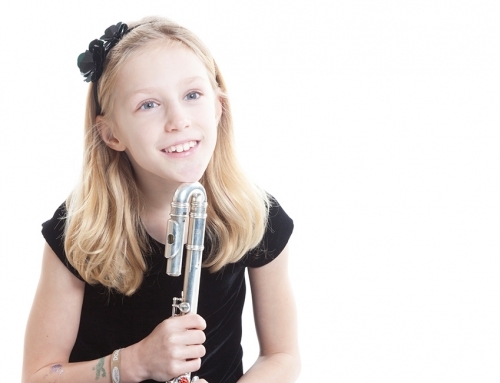 The Southeast Michigan Flute Association Jazz Flute Ensemble is a great opportunity for wind doublers to work on their flute chops and be a part of the first jazz flute ensemble in Michigan. 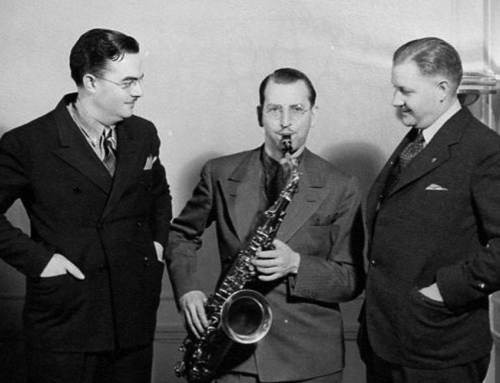 Great for those who wish to learn more about and perform jazz. Contact Cathy Feldman-Duncan if you are interested in joining.